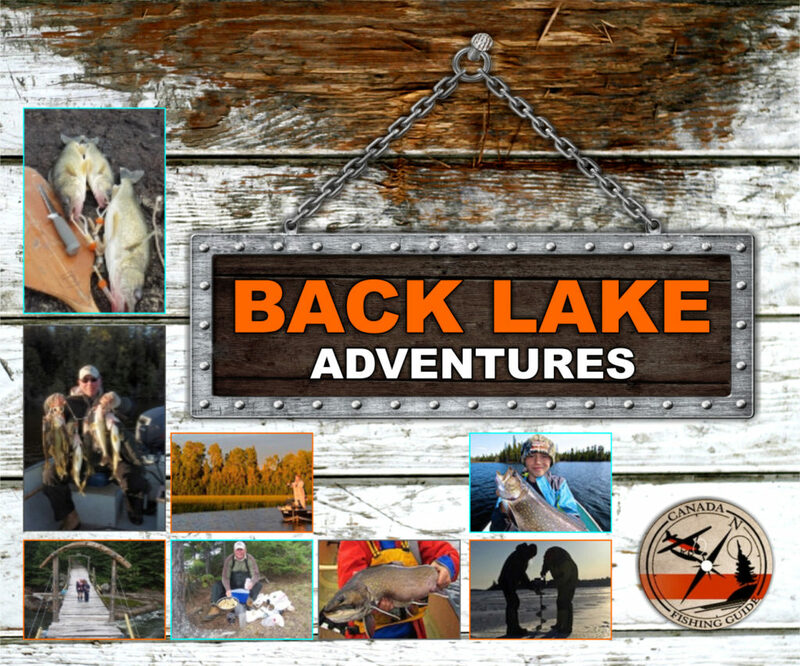 Introduce apprentice 25 hunters in a high quality pheasant hunt. 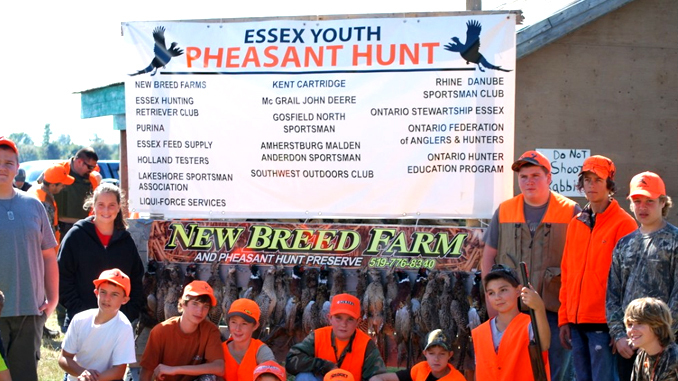 The Essex Youth Pheasant Hunt on September 29 th will be promoting hunting for 25 apprentice hunters and mentors during Youth Hunting Day September 29 2012. How many years have you been participating in the Hunter Apprenticeship Safety Program?